Rabbits have the right idea: when they’re hungry, they eat, and they eat a lot of veggies. They also nap frequently and get plenty of exercise running for their lives, so they would love this blog. Be ready when your own hunger strikes by thinking ahead about healthy, low calorie snacks that you can grab when the munchies hit. Here are three snacks that total 100 calories or less each. 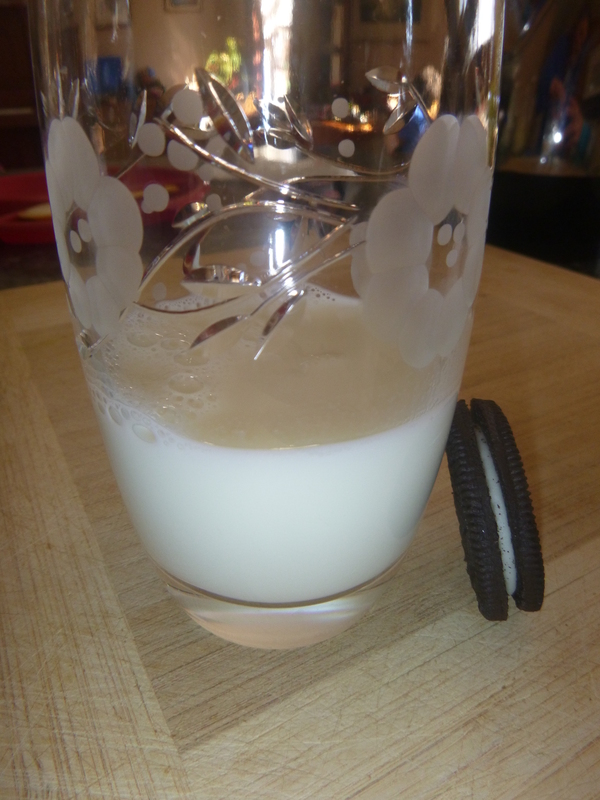 The Sweet: 1 Oreo cookie and 1/3 cup of 2% milk. I call it the “Depressingly Small Slice of Heaven Snack”. The Savory: 1 slice American Cheese and a pickle. 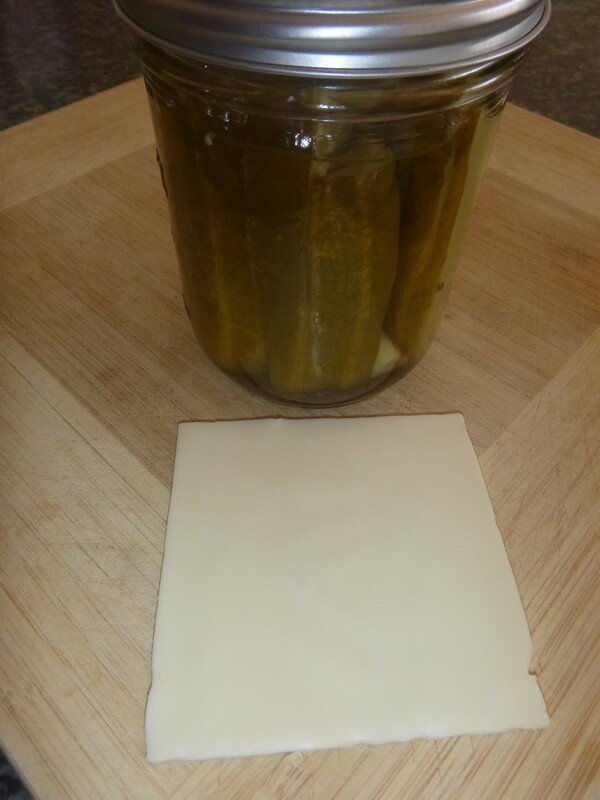 Wrap the pickle in the cheese and snack away. It sounds awful, but in my opinion it’s the best parts of a sandwich, simply sans bread and meat. Because it sounds like a crazy craving, I call it the “Pregnant Snack”. 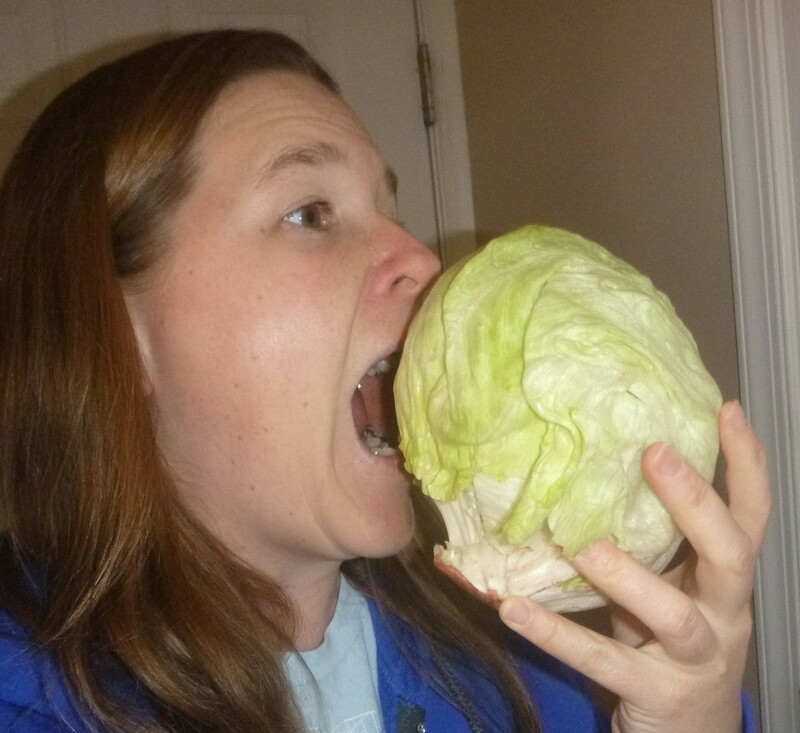 The Vegetative: 1 Tb Ranch dressing and an entire head of lettuce. 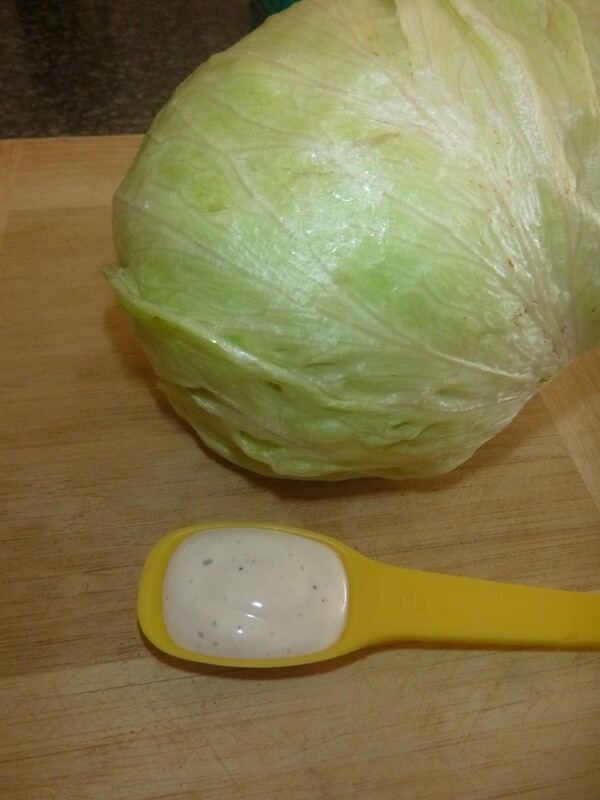 Or 3 plain heads of lettuce, your choice. I call it the “Pregant Rabbit Snack”. You’ll be tired of chewing before you fill up. How about two Oreos and a cup of black coffee? 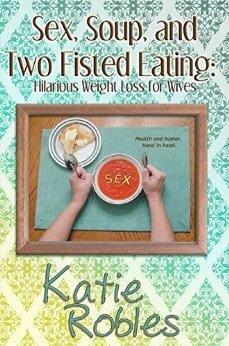 Nice one, Katie! Even better! Caffeine and double the chocolate! 🙂 Thanks!